Wayne manages the Picton operations. 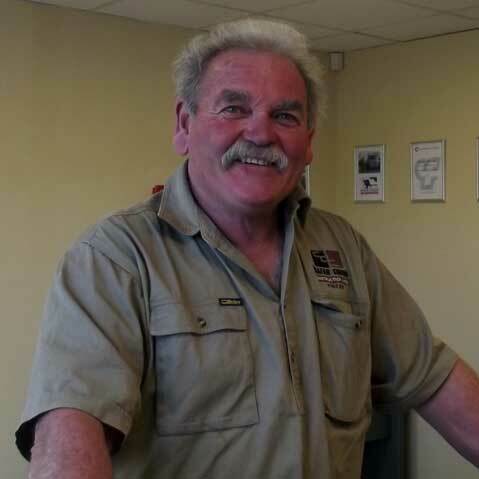 With his knowledge of Picton and the Sounds he is familiar with the requirements of the area including construction, water reticulation, retaining walls and drainage etc. 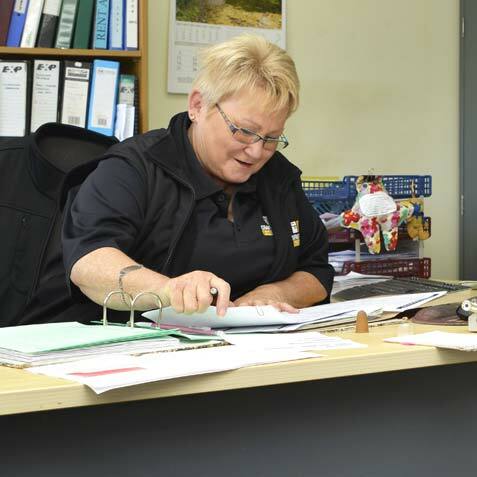 Having been with the company for over 13 years, Viv has a wide knowledge of the Construction Industry and manages the day-to-day administration of the Picton operation.